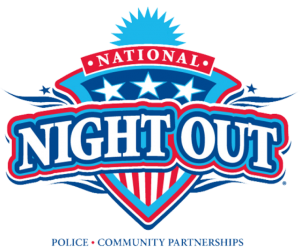 Join the South Hackensack Police Department for the Township’s 13th Annual National Night Out on Tuesday, August 7, 2018 from 6:00PM to 9:00PM in Town Hall Parking Lot, 227 Phillips Ave. National Night Out is a chance for residents to interact with the South Hackensack Police and take a stand against crime. There will be displays and demonstrations by various public safety departments. There will also be refreshments, snacks, free giveaways, and rides.